We are at "Trip Advisor Hall of Fame"
The 1st Argentinean company listed and rated Nº1 Fly Fishing Guiding Service for the last 5 consecutive years! Get access to real Patagonia wilderness and far away from civilization. Beginner&apos;s o Expert, we customize each trip according to anglers special needs. 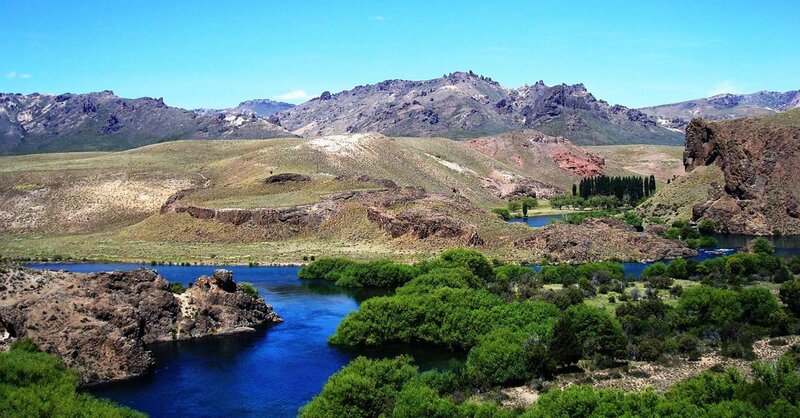 At “Outfitters Patagonia” you will find a unique fly fishing adventure in the wilds of the southernmost region of Argentina. We are based in San Carlos de Bariloche, which is located in the heart of the Nahuel Huapi National Park and near many famous Patagonia fly fishing rivers. This area is considered to be a Mecca of fly fishing by anglers the world over. Available options range from Daily Fishing Trips to Overnight Float Trips or full service All-Inclusive Packages… all in private and all inclusive. Our guests have the option to visit a variety of destinations, always in comfort, with first-class lodging and services of the highest standard. Customize trips. We've been guiding fly fishers of all levels of experience in Patagonia for more than 20 years! 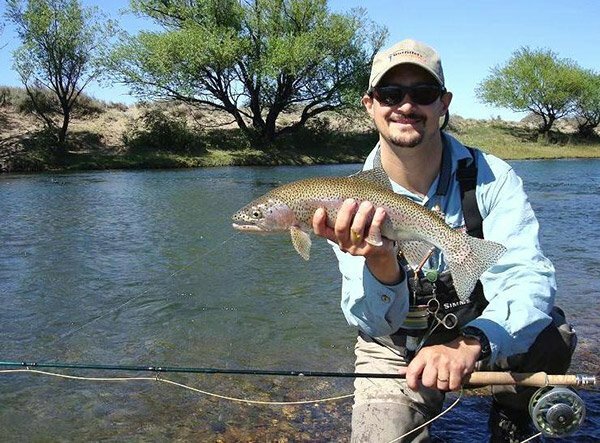 Let our experience lead you to the best fly fishing in Argentina. 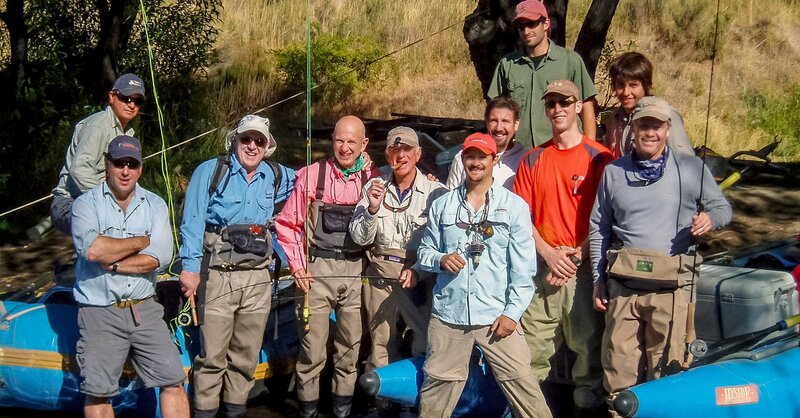 Whether you're inclined to fish a day or a week, rivers or mountain lakes, remote streams, floating & camping expeditions, wade fish or float, we can customize a guided fishing trip for individual fly fisherman as well as small groups. Get access to more water than any other outfitter in the area. 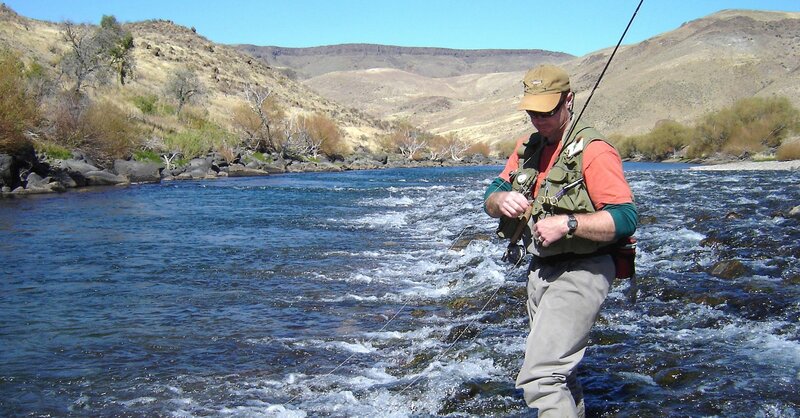 Do you prefer unparalleled dry fly fishing on the Chimehuin river? 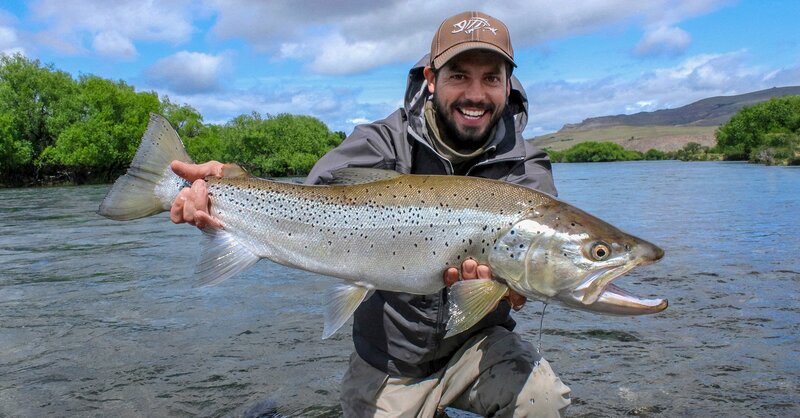 Casting for big rainbows and browns on the famous Limay river? Enjoy nymphing on the breathtaking Caleufu river?.Each trip is unique because we are associated with several of the best ranches, which provide first-class lodging, and access to some of the best water in the region. We normally pick the best waters based on the timing of your trip, size of group, character of group, length of stay, and desires. And we may include multiple destinations throughout your trip to offer the best variety of fishing opportunities. With more than nine different lodging options, twelve rivers and lakes, and five different floating expeditions, we are able offer you a diverse and comprehensive program to fit your needs and experience. One advantage to travel with us is if the conditions change, we can move to different waters or another location for better fishing. 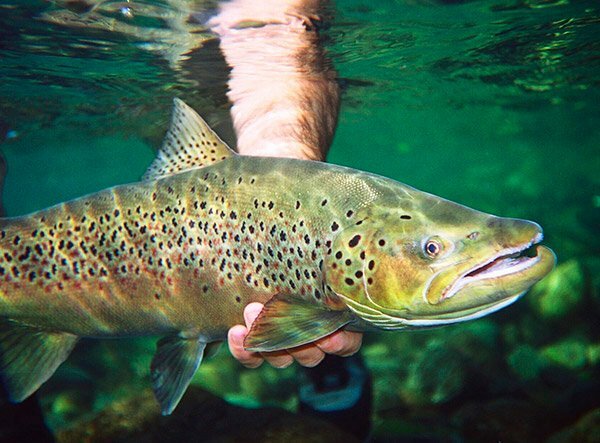 Rivers change during the seasons and the same is true for the behavior of trout. The varying water conditions and fishing pressure constantly puts the trout in search of new habitats. So you will access to the best water on at the right time and were no one else can get. Non Anglers. We can help you to find and book the perfect activities for you such as rafting, kayaking, trekking, bird watching, horseback riding. Contact us! for further information! Our focus... 3 simple and important aspects! - Safety. All members of the guide team are extensive qualified trained guides, all wilderness first aid certified and we have Satellite Phone as well the best gear available on the market. - Customized Service. We are a small company which allows us to meet all kinds of needs to the smallest details and advise you exactly where, when and how to maximize your visit. - Best Fishing. The guides will take you to these rarely fished waters, far away from civilization and only accessible by floating trips, expeditions or off-road vehicles.